Firehawk will thrill its final riders Oct. 28, 2018. Kings Island is confirming it's getting rid of one of its roller coasters. "Firehawk was billed as the Midwest's first and only flying roller coaster when it opened in 2001," the amusement park says in a statement. The ride came from Worlds of Adventure in Aurora, Ohio where it was known as X-Flight. 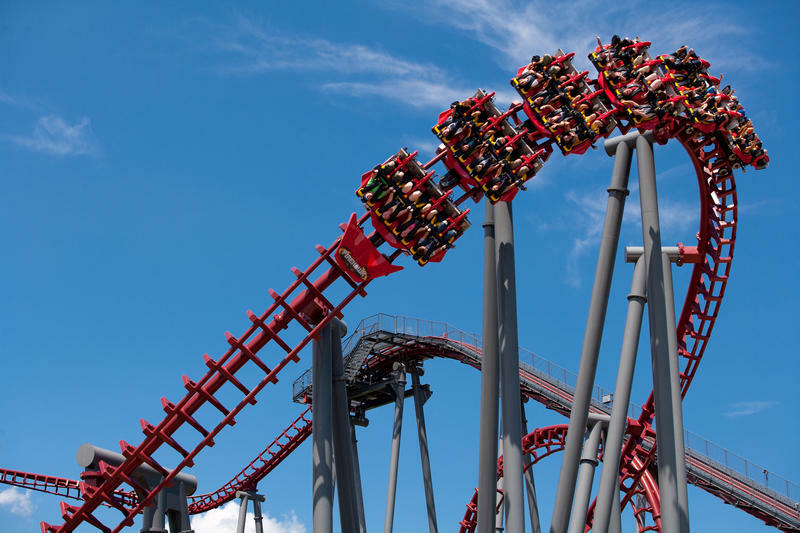 Which roller coaster is making its swan song - Vortex? Firehawk? The amusement park is confirming one of its 16 roller coasters will be removed. The park says the as-yet unnamed ride will thrill its final visitors this fall during Halloween Haunt, which ends October 28. The park will release the name of the ride later this week. The announcement came in the form of a display over the weekend in the Kings Island 'ride graveyard.' 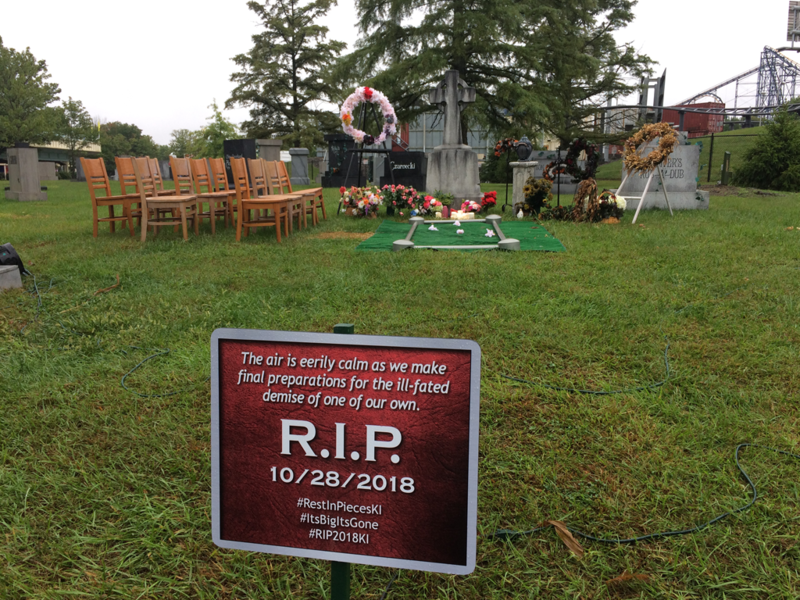 Set for a funeral service, the graveside set-up included a sign reading "The air is eerily calm as we make final preparations for the ill-fated demise of one of our own. R.I.P. 10/28/2018." There's a lot of speculation about which ride will be making way. Let us know what you think in the comments. 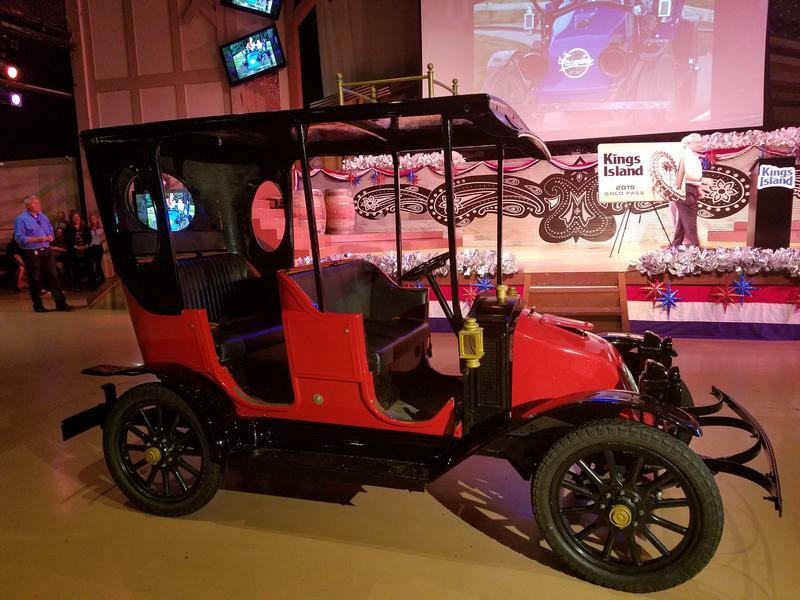 Kings Island last month announced it's bringing back antique cars in 2019. At that time the park denied plans were in the works for a 17th roller coaster. The most recent addition, Mystic Timbers, opened in April 2017. The antique cars are coming back to Kings Island. The amusement park announced Thursday the popular ride will return for 2019. Kings Island has unveiled its newest roller coaster. 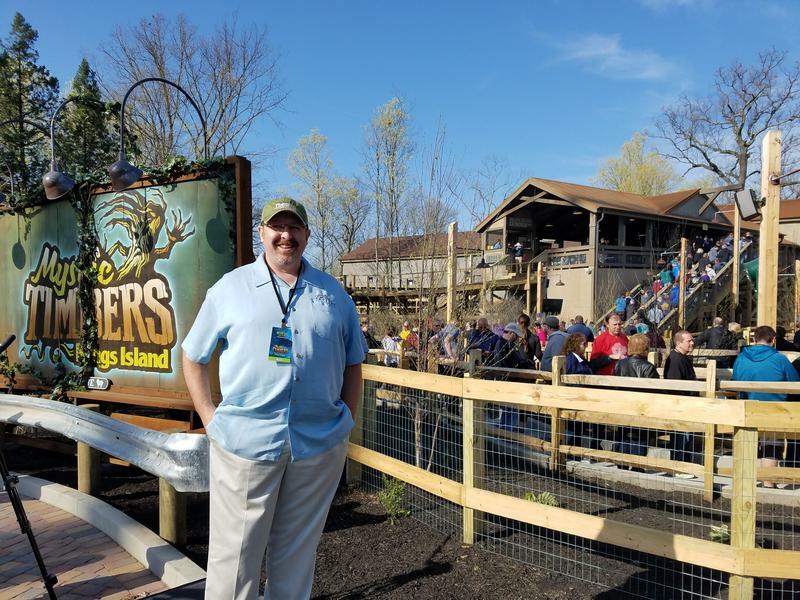 Mystic Timbers is a 3,265-foot long wooden coaster that reaches speeds of 53 miles per hour with 16 drops.